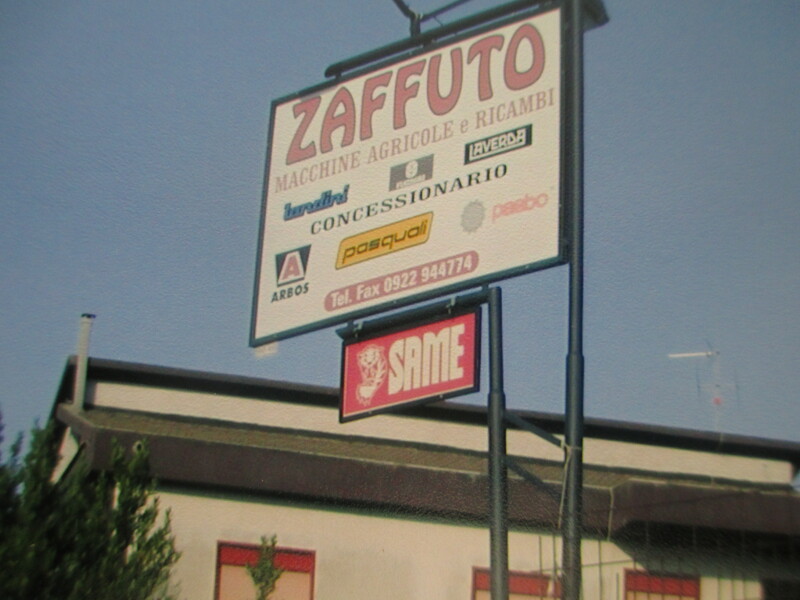 After travelling over 6000 miles to Grotte, Sicily to find my fiancé’s paternal homeland, we eagerly approached the Zaffuto tractor and farm supply store in hopes of finding relatives who shared the same last name. However, we didn’t anticipate that the store would be closed for the daily afternoon “riposo,” the Italian equivalent of siesta which occurs from noon to three. 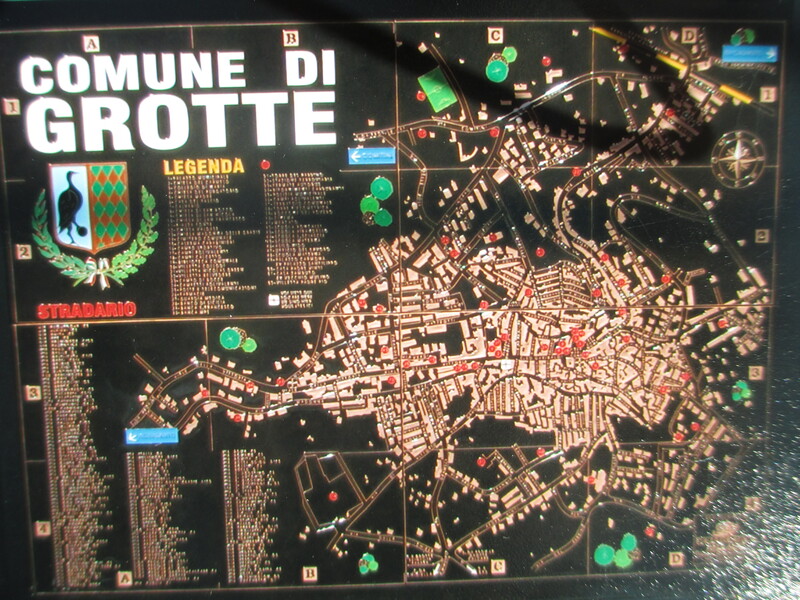 En route to the tractor store, we drove through the small town of Grotte, (near the Agrigento Greek Temples in southern Sicily,) where we noticed that almost all of the shops were closed. So it should have been no surprise that the tractor store located on the outskirts of town was also closed. A middle-aged woman emerged from the house next door saying something in Italian that we couldn’t understand. With our hands we managed to signal we were looking for the owners, who shared my finacé’s last name of Zaffuto. The woman raised three fingers signifying the time when the store would re-open, and then generously invited us into her home, which was on the second floor above the home’s garage. Upstairs the home was decorated with traditional Italian furniture and antiques. She pointed to the chairs around the dining room table for us to be seated. She served us beverages and a light snack while we continued to try to communicate with each other. Eventually, below we saw the men returning from their riposo, re-opening the store. We said “grazie mille” and “ciao” to our hospitable hostess and proceeded to the store. With their chiseled good looks, well-coiffed black hair, designer sunglasses, and stylish clothes, the men looked like Italian models rather than workers in a tractor and farm supply store. 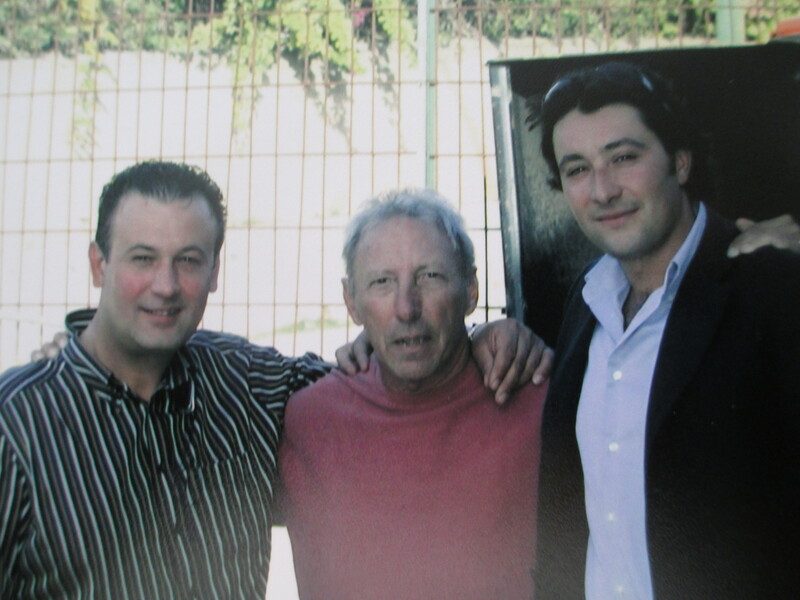 None of the Zaffuto men spoke English, something not uncommon in small towns in Italy. Fortunately there was one man there who spoke some English because he had previously lived in Canada. As we attempted to exchange family histories, the men prepared and served us expertly-prepared espresso coffee from their commercial-sized machine.